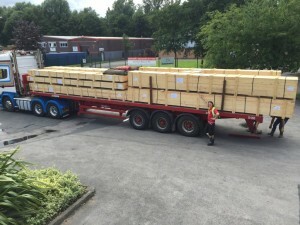 An extensive stock of pipes, fittings and flanges will be arriving at Special Piping Materials’ new office in Rio de Janeiro in the next few days. Our South American subsidiary was established earlier this year, with the aim of developing new relationships and increasing sales in the region. The company has got off to a flying start, with General Manager, Antonio Marques, working hard to increase its network and make headway in the competitive marketplace. 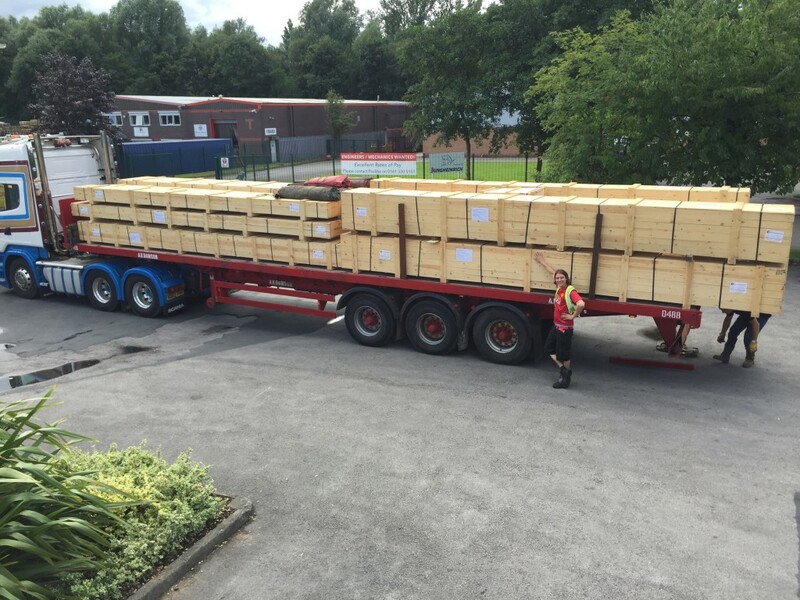 The arrival of the new stock will help to solidify our position in the area, as it will allow the team to take on jobs that require fast delivery without compromising on the quality of the materials they are supplying. We have had a presence in Brazil for the past five years through a trusted network of agents and partners, and our reputation for excellence has steadily grown. This network means that Special Piping Materials’ sought-after products have been used for several major projects in the region. Brazil is home to the world’s 10th largest petroleum reserves. More than 94% of the country’s oil reserves are located in offshore basins where Special Piping Materials’ specialist products are in high demand. The future for the market in Brazil is looking bright due to increasing investment in FLNG plans and the government’s aims for the country to be the fifth largest producer of oil by 2020. Brazil is one of the most resource-rich countries in the world with a diversified industry and thriving services sector. It is also a member if the South American Common Market (Mercosul) and is connected to all countries in South America by free trade agreements.